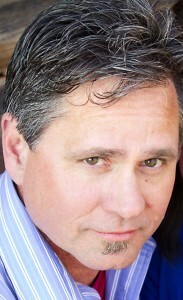 Ask Dr. Ron - What if I don't "feel" like Forgiving? - Tampa Family Resources, Inc. Previous PostPrevious Can Someone Steal a blessing God intends for me? 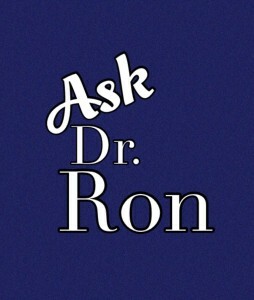 Next PostNext Ask Dr. Ron: So, What about the In-laws?